Had dinner last week and it was one of my best experience. 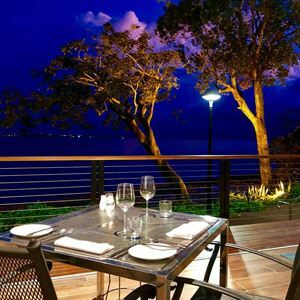 the place look very clean and the food was fantastic and service also excellent. 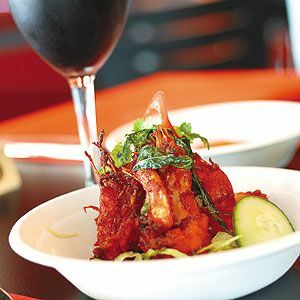 Best Indian Restaurant in Australia. Love the food and Service. 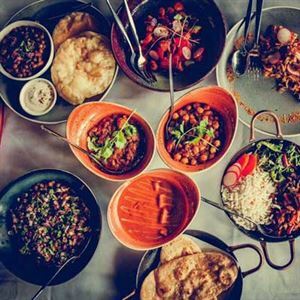 Best Indian Food in Australia. love there food, love that they love the planet. a worthy vote..
Best Indian restaurant in Darwin hands down!